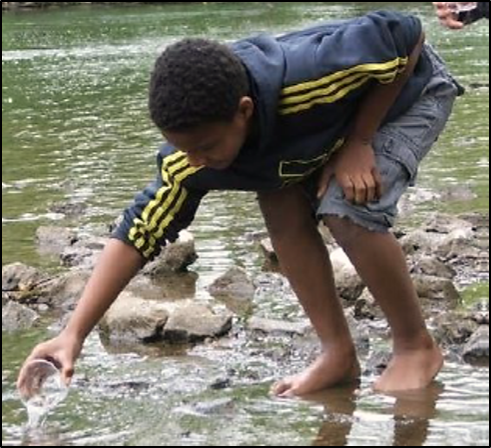 The Berks County Conservation District is partnering with the Trout Unlimited Tulpehocken Chapter to sponsor a Trout in the Classroom program in every School District in Berks County! Trout in the Classroom is a Trout Unlimited program that provides schools with aquarium equipment, assistance with set up, faculty training, and live Brook Trout eggs. Students and faculty take care of the Brook Trout for an entire school year from egg to fingerling. Throughout the year, they learn about water quality, life cycles, and stream ecosystems. 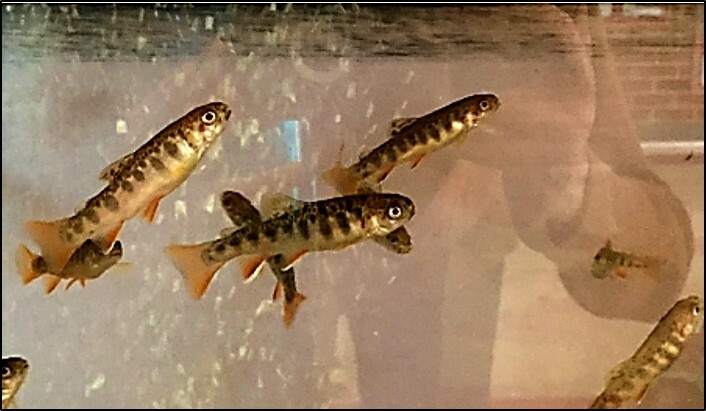 Trout Unlimited and the Pennsylvania Fish and Boat Commission coordinate with the schools to select a suitable and safe stream to release the Brook Trout fingerlings. Release Day is an amazing opportunity for a positive outdoor and learning experience for students. For more information please visit the Pennsylvania Trout in the Classroom website. The Conservation District will provide funding for the start up equipment costs of the program, year round operation of the aquariums, and transportation cost for the Release Day event. In addition, the Conservation District is partnering with the Berks County Master Watershed Stewards to provide in school (or outside) education. Interested Schools or School Districts can contact BCCD Education & Outreach Coordinator, Evan Corondi at Evan.Corondi@berkscd.com ; or Watershed Coordinator, Kent Himelright at Kent.Himelright@berkscd.com.